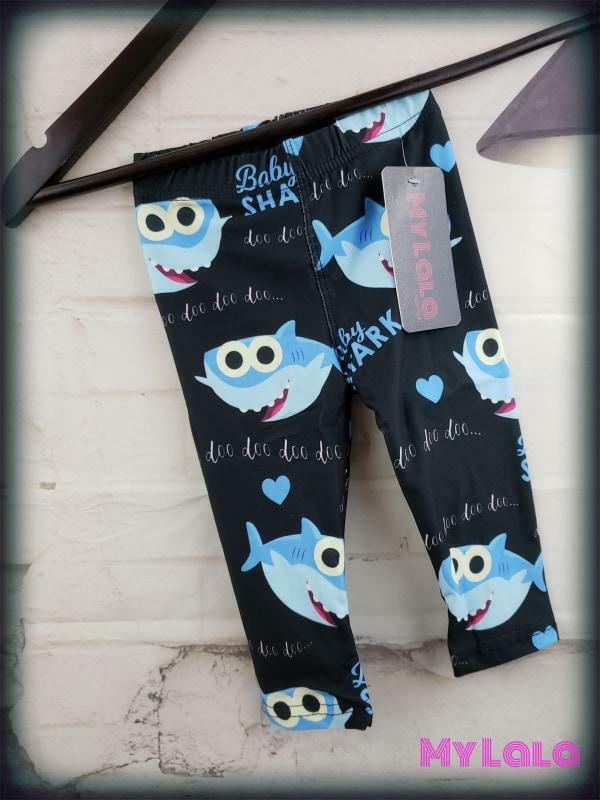 Looking for Lala Leggings reviews? Here’s my honest opinion! It’s official. Leggings are no longer just for yoga. We’re dressing them up. We’re dressing them down. And if you’re a busy mama? You’re wearin’ them all around! I have to be honest though. It took me a while to jump on the leggings bandwagon. Sure, I thought they looked really cute on other people, but I always assumed they’d either feel too tight and restrictive or that I just wouldn’t be able to pull off the look. And my very first pair just so happened to be from My Lala Leggings. Today, I’m going to go over a bit about the company, the leggings, and I’ll also show you how to become a My Lala Leggings affiliate so that you can either get a discount on leggings for yourself or start your own leggings side hustle! My Lala Leggings is still a newish company (just started up in 2016), so many people haven’t even heard of them yet, including most of my own friends. The company was founded by a group of girls that simply wanted to start their own businesses and work for themselves. I think most of us stay-at-home moms can relate to this these days.. There’s nothing better than being about to stay at home with your kids while still making a few extra bucks on the side, right? My Lala Leggings prides themselves in their designs and quality products and only work with the top manufacturers to provide us with durable, stylish, and comfy leggings. Although the leggings are probably the most popular, the company also offers shorts, skirts, and tops. My Lala Leggings are made from 92% polyester and 8% spandex, and they have a high waist elastic band. Let’s talk about this high waist band for a sec. If I had read this before trying some of the leggings myself, I know I would have been hesitant because I’m not personally a fan of those super high up to your armpits waist bands. However, these are really comfy and stretchy (in a good way). I’ve had no problem wearing them right below the belly button, but I definitely could pull them up higher if I wanted. My point is, no matter where you prefer to wear yours, it will probably work because of how stretchy they are. All in all, they feel durable and crazy comfy! For the design, you can go as plain or as bold as you want. The leggings come in solid colors (olive, navy blue, mulberry, burgundy, and black) and lots of different prints and patterns for you to choose from with new styles being added every Friday. Shipping is fast and free! Orders take 1-3 days on average to process. At the moment, My Lala Leggings only ships within the United States, but they do have plans to expand eventually. The My Lala Leggings affiliate program gives you the opportunity to earn money by referring others and/or enjoy a 25% discount for yourself. Affiliates are also the first to know about new designs. Each Thursday, you are sent a preview (via email) of the new designs that will be released the following day. And the best part is there are no quotas to meet and no ongoing monthly fees. None of that “personal sales volume” to stay active, etc. I love that any commissions you earn are sent directly to your Paypal ($10 minimum required for payouts) so it’s a smooth + secure process! 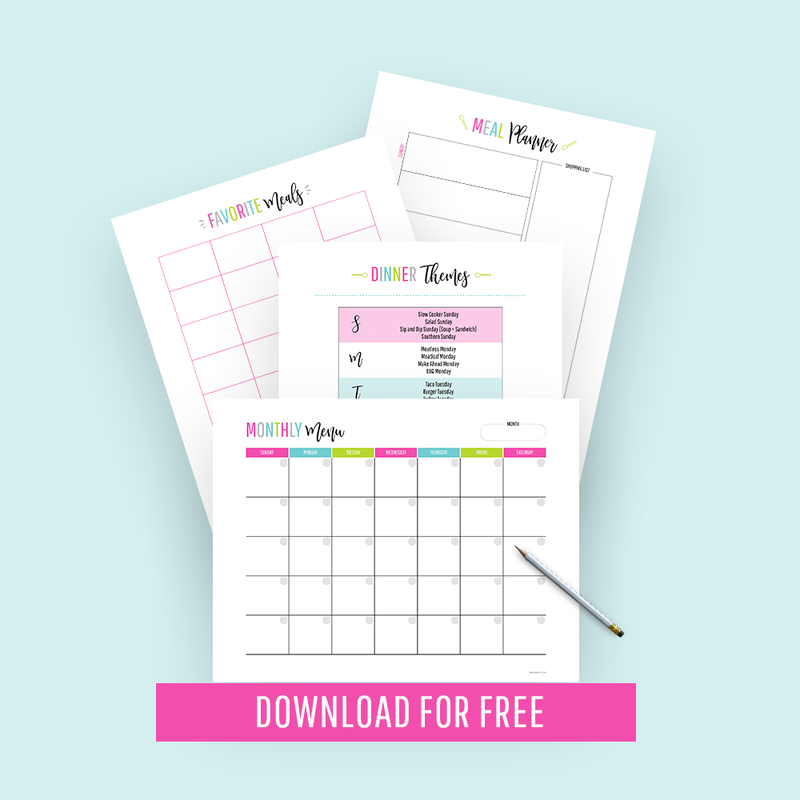 If you’ve decided you’re ready to get started as a My Lala Boss either to start your own business or just to simply take advantage of the discount, it only takes a few minutes to sign up. First, you’ll need to select your enrollment package. I would start with either the 1 pair or 2 pair package if you’ve never tried the leggings before. That way, you’re still getting a pair or two to test out and see how you like them and you’re saving money! If you were to buy a pair of leggings at regular price and just get the affiliate enrollment only (separately), you’d be spending at least $28. After you’ve chosen your package and checked out, save your confirmation/order #. You’ll need this for the affiliate application! Next, you’ll need to fill out the affiliate app. For payment confirmation, this is where you’ll add the confirmation number you received when you purchased your affiliate enrollment package. I hope you found this My Lala Leggings review helpful! If you would like to sign up, today (April 14th) and tomorrow are free sign up days. Just skip step 1 and go directly to the application in step 2 and use 042018 as your confirmation # and that will enroll you for free.